With every remaster of a major classic series, we are given the perfect opportunity to go back, play through the games, and in the sober eyes of 2018’s gaming scene judge which title aged the best. The Mega Man X series is no exception; thanks to the release of Mega Man X Legacy Collection 1 + 2, we now have a complete, remastered collection of every numbered entry in the series on home consoles and PC. By the way, the collection is terrific (if you haven’t checked out the DualShockers review yet). Returning back to each game individually, it’s time to see how each individual game holds up (from worst to best) and whether that pushes you to only pick up one part of the collection over the other. Meanwhile, the full collection featuring all eight games and the bonus challenge modes is available for purchase physically on Amazon (if you haven’t picked it up already). The rankings are limited to what is available on Mega Man X Legacy Collection 1 + 2; in other words, we aren’t adding in the Mega Man Xtreme series for Game Boy Color or Mega Man X Command Mission for Nintendo GameCube and PS2. Similarly, this is a ranking of games — not modes. While the new X Challenge mode for both collections is a terrific add-on, it doesn’t get a spot in the rankings. In case it isn’t obvious, these rankings are entirely based on my personal opinions — there is decent consistency in the Mega Man X fanbase, but my opinions aren’t a definitive list for all of DualShockers‘ staff. 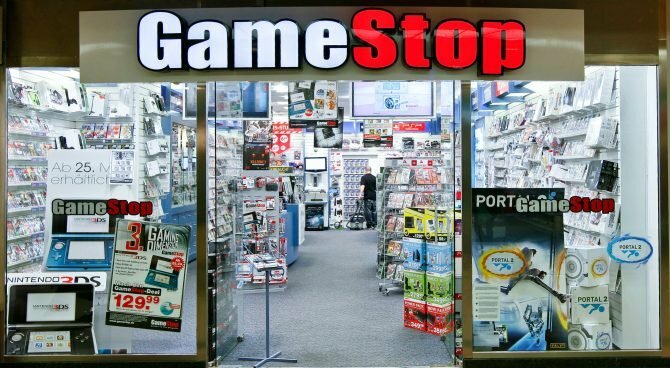 The rankings not only incorporate impact of the game at the time, but also how it has aged since; we can be honest with ourselves and say not every game from the early 2000s looks as cutting edge as it did in its prime. Without further ado, where does every Mega Man X game rank? 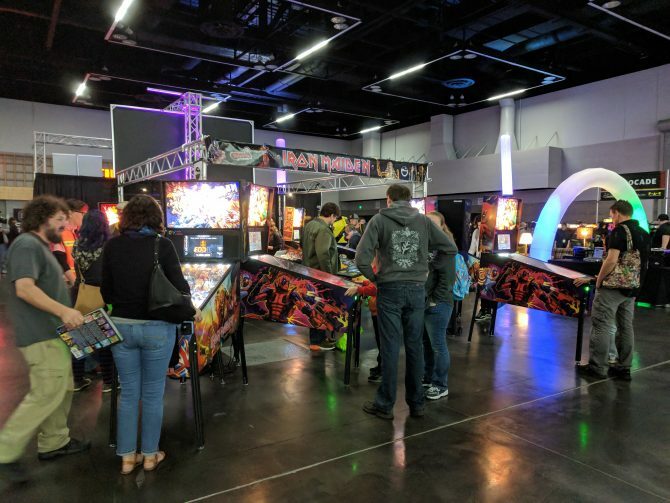 While there is some healthy room for debate about every other game’s place on this list, few people will disagree with Mega Man X7 coming in dead last. Point being, the game is a cacophony of game design choices; paired with PlayStation 2-era graphics that have not aged well, this is the absolute low point for the Mega Man X series. But what exactly is so bad about it? Well, just in a quick list: the gameplay is notably plodding and slow, there are awful 3D sections that fundamentally ruin the iconic pace of the series, the camera is a painful over-the-shoulder affair, the level design is flat-out boring, and the voice acting hits the series’ lows regularly. 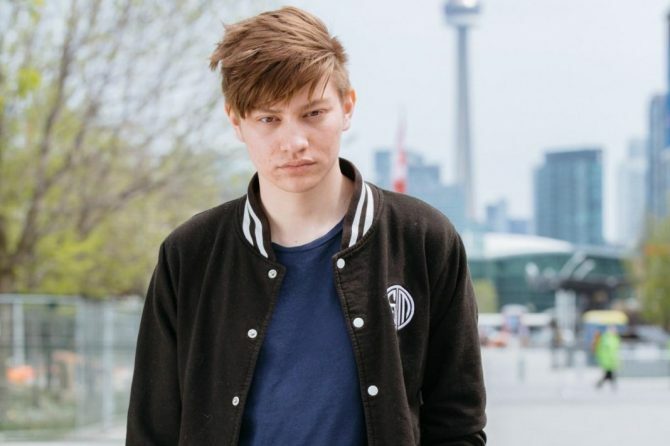 Worst of all? You don’t even start the game as Mega Man X, instead taking on newcomer Axl until you manage to save the requisite amount of Reploids. 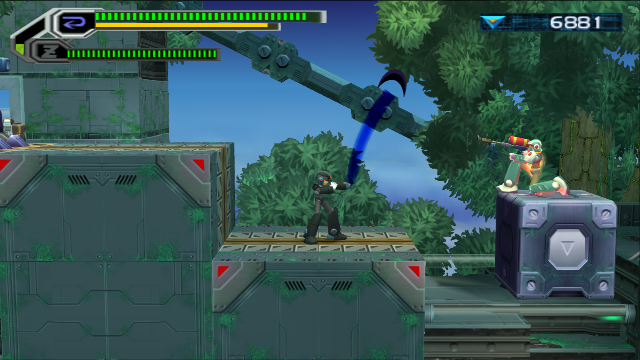 Even then, X is still a chore to play as thanks to the game’s janky mechanics. This holds a spot on Mega Man X Legacy Collection 2, and I’m not above recommending that people hate-play it just to note how bad it is. Sure, it may not be the trainwreck that Mega Man X7 was, but Mega Man X6 was when we first begin seeing cracks in the foundation that is the Mega Man X series. 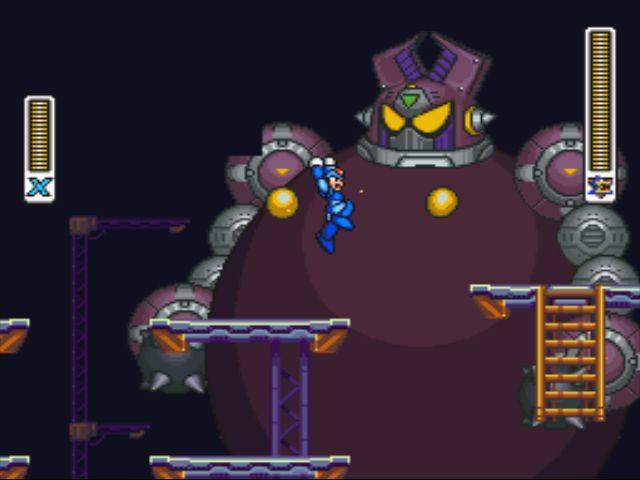 As a backdrop to the development, Mega Man X5 was intended early on by prominent series director Keiji Inafune to be the stopping point of the series. 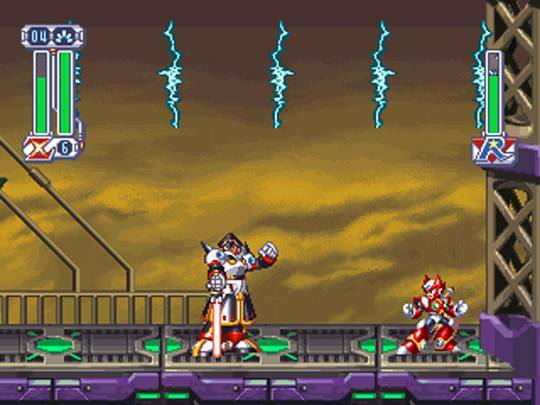 Determined to milk the series further, Capcom pushed forward Mega Man X6 with a new team without the help of Inafune, as he noted that the series began feeling out of his control. Outside of the backdrop of development issues, there are some real-world issues with Mega Man X6 — the game shipped with some game-breaking bugs that would hard lock your progress. By the series’ standards, the artstyle is fairly bland and not even the best in the series to that point. Meanwhile, level design had a notable bump in quality, along with a story that undoes a fair amount of the goodwill and continuity that fans of the series had previously enjoyed. On the other end of the spectrum, outside of the technical errors nothing about the game feels explicitly bad; it just feels like a poorly manufactured sequel in an otherwise terrific series. This also holds a spot in Mega Man X Legacy Collection 2, but I barely found this game interesting enough to play other than for completion’s sake. Mega Man X3 is a weird caveat as a game that does a lot right, but doesn’t really set itself apart from the games that came before it. As the follow-up to the magnificent Mega Man X and Mega Man X2, the game is the last one we see on the Super Nintendo and settles with carrying over a lot of what made the other titles so great. That’s not to say there aren’t plusses to the game: namely we see the best iteration of the SNES graphics on the platform, you get to play as Zero for the first time, and there are some pretty cool new abilities to pad everything along. However, the SNES version of the game has its drawbacks with some shoddy music, and the Zero gameplay ends up feeling a bit too much like X, instead of some of the better re-imagination in later games. Mega Man X3 takes a spot in Mega Man X Legacy Collection 1, and is without a doubt the weakest of the group — play it to get the gist of the story, but it shouldn’t be your entry point. For what it’s worth, Capcom did a pretty good job reeling in all of the poor design choices from Mega Man X7 when it was time to release a sequel. Sure, the 3D artstyle is still largely off-putting (especially in 2018), but limiting the game to 2D gameplay helps alleviate my issues with it. However, the game’s reputation seems to be bolstered as a comparison piece next to its horrendous predecessor. 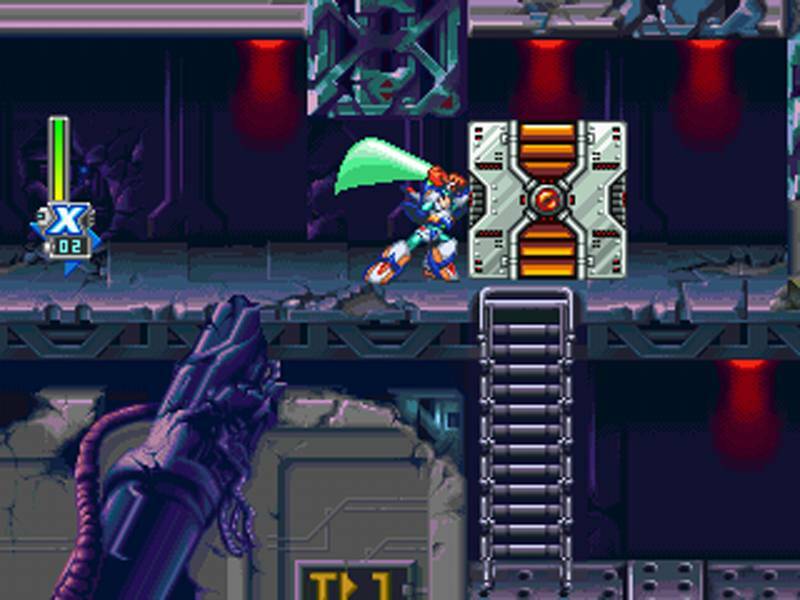 Looking past the game’s artstyle, Mega Man X8 does a great job with interesting level design, Mavericks, and keeping gameplay interesting among Axl, X, and Zero. The game finally enters into the modern era of gaming storytelling with some great cutscenes, and the soundtrack puts the “rock” back in Rockman, with a revitalized look at the series’ music. 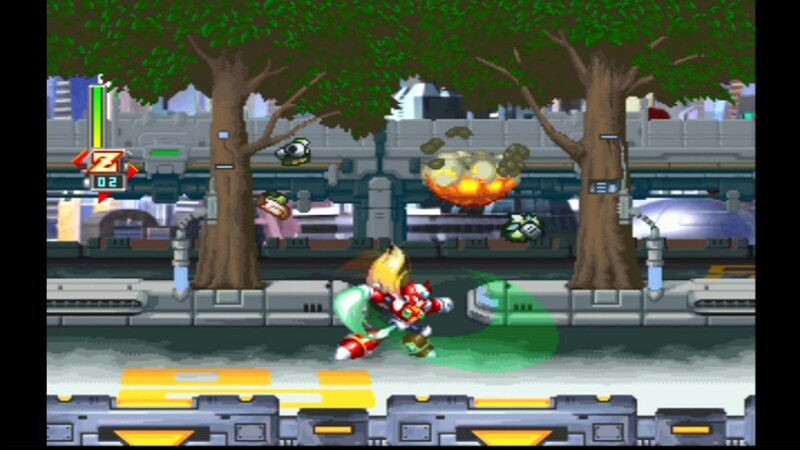 Mega Man X8 can be found on Mega Man X Legacy Collection 2, and is otherwise criminally underplayed. 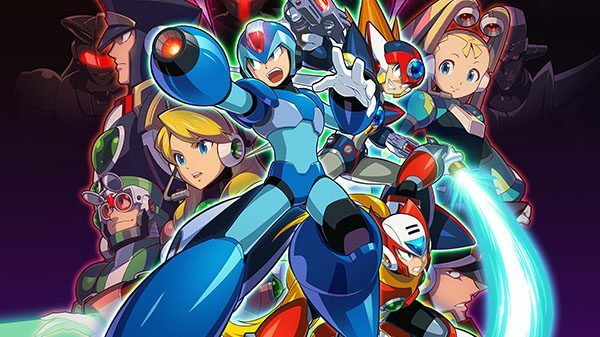 Also, when can we expect a Mega Man X9? This may be my more-unpopular opinion, but Mega Man X5 gets a bad rap among the dedicated community. 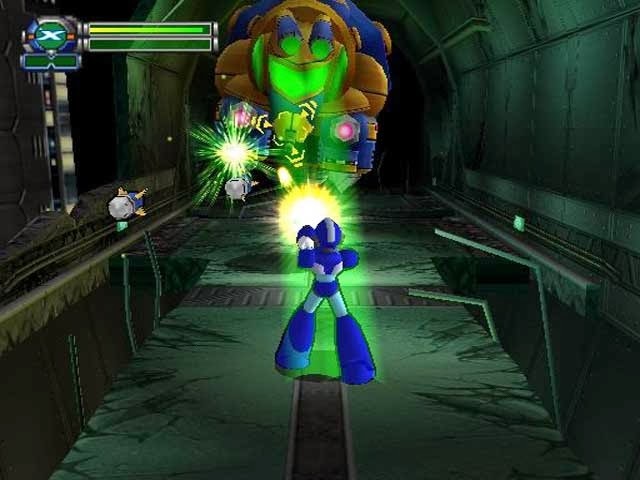 The game often feels like the Majora’s Mask of the Mega Man X series — not only because of timers — due to some of the more unique gameplay ideas and risks that the development team took. Obviously, there is a reason for this: Mega Man X5 was supposed to be the capstone project of the series, with a relatively decisive ending that ties the story together. There are definitely some issues to be had with Mega Man X5 — namely, they cut some of the awesome animated scenes that really defined Mega Man X4‘s spot on the list. The mechanics aren’t going to click with everyone who plays the game and that may be attached to the original Mega Man formula, but the ability to crouch and a focus on new armors tie this together to outclass many others on the list. Mega Man X5 is the last game on this list representing Mega Man X Legacy Collection 2 — obviously I think everyone should grab the entire collection for completion’s sake, but without a doubt the first collection outclasses the second. Here is where things start getting difficult, and perhaps putting games in a tie is a cop out. But let me explain why both Mega Man X2 and Mega Man X4 deserve the second-billed spot. Mega Man X4 is the first jump for the main series outside of Super Nintendo’s ecosystem and Capcom didn’t take that task lightly. Everything about this release is amped up a notch. Firstly, the game is essentially a two-in-one deal with major differences (unlike in Mega Man X3) between playing as X and Zero. Zero is finally the playable badass we always imagined he would be, without compromises to health that we saw in earlier iterations. Mega Man X4 otherwise follows the more standard Mega Man X formula and is a notably easier run than other titles in the franchise. But the game never stops being fun (despite its comically bad voice acting) and it actually makes for one of the better entry-points in the series. Arguably, this is also the best-aged Mega Man X game to date, graphically, with Capcom capturing the iconic artstyle with very little hardware restrictions causing pixelation. Mega Man X4 caps off the Mega Man X Legacy Collection 1, and is a must-play (along with everything else below). Tied for second alongside Mega Man X4, Mega Man X2 is really the amazing extension of the first game that needed to exist. 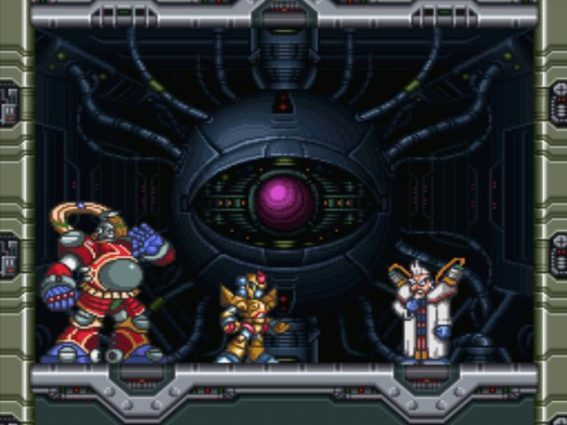 Everything about Mega Man X2 feels bigger and badder, all in a great way. Every single Maverick is iconic, riding in bikes just feels great, and every power-up and upgrade to your suit packs a punch. The game may not add the same replayability as Mega Man X4, but the game feels like a true sequel to the first with an added difficulty curve. In that sense, X2 is more in line with building expectations of the already-dedicated fanbase. 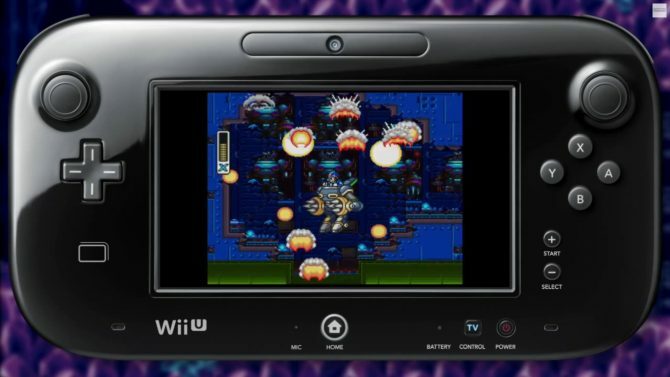 Mega Man X2 is also available on the Mega Man X Legacy Collection 1. It’s hard to outclass the game that started it all, but Mega Man X began the series with some unique advantages. Given that this is a spin-off series, Capcom already had an idea of what worked, what didn’t, and where they were looking to grow the saga from the original Mega Man line. In that way, Mega Man X was able to make an amazingly strong impact from the get-go without stumbling in the ordinary mistakes that series starters tend to hit. It’s almost easier to list what the game doesn’t do right than what it does amazingly. The first stage is, to this day, the masterclass of tutorial design: the music is all iconic, and each Maverick is a super-star in their own right. 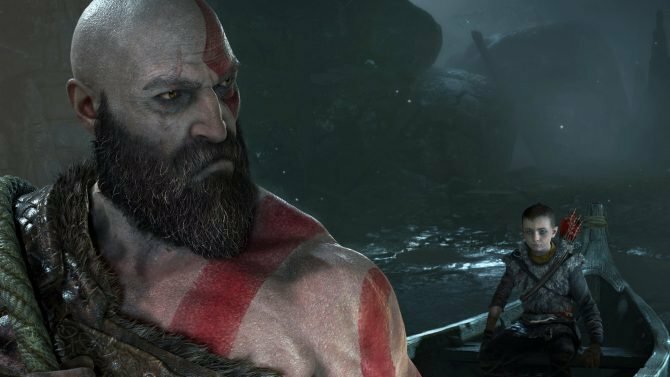 Even though X has the least mobility in this game as compared to every other game in the franchise, players are never left wanting for more — the limited tool set likely improves the game by not drowning the player in choice. Last but not least, Mega Man X (alongside X4) has aged the best visually over time, especially given that 2D pixel art is still in vogue today. Mega Man X is available in Mega Man X Legacy Collection 1, which is the must-buy collection of the two; this is without a doubt the best jumping-off point for series fans and newcomers alike. Mega Man X Legacy Collection 1 + 2 is easily the best way to relive one of gamings most iconic platforming series, outclassing other Capcom remasters.